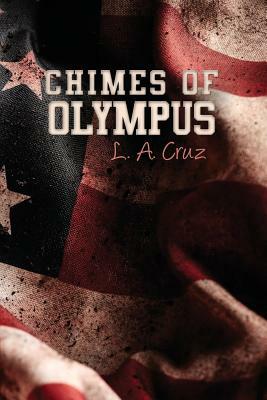 Chimes of Olympus exposes current events happening all around the globe and was written long before the present conflicts developed in the United States' relations with other countries. The scene is set by a terrorist attack at a subway station by a sleeping terrorist cell whose real purpose is to destroy two of the most important icons of our country: the presidency and the White House. L. A. Cruz is a former commissioned officer of the US Army and Vietnam era veteran. He is a father of four children. Since retirement from civil service, he has dedicated his time to writing and lives happily surrounded by grandchildren. He currently resides in the United States paradise island of the Caribbean: Puerto Rico.